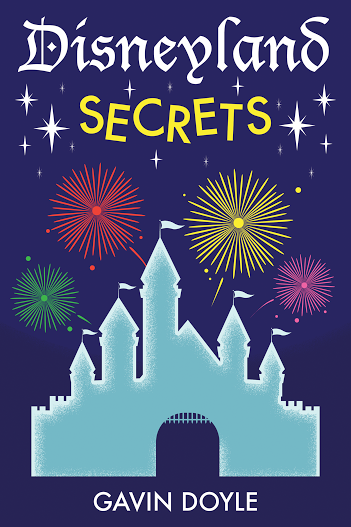 This summer I will be releasing my new book Disneyland Secrets on July 1st. You may remember my old ebook that we sold on the site. This new book is 3x times the length with new secrets. 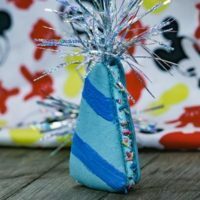 As we are getting ready for the launch, I am inviting 100 readers to join our new Disney Dose Founders Club. This club is a peer group of readers and Disneyland fans that are excited to get an advanced copy of the book, while helping us get ready for the launch. This group is the most exclusive of our community, filled with members who are highly engaged and dedicated readers. As a member of the Founder’s Club you will receive these exclusive benefits. A complimentary, electronic copy of the new book in advance of our July 1st publication date. Including versions for the Nook, Kindle, PDF, or iPad. 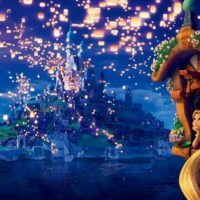 Exclusive access to our private Disney Dose Founder’s Club Facebook group. Exclusive gift for club members. Discounts and other early offers for future Disney Dose products that are in the works. Most importantly, be a Disneyland enthusiast who is excited by the secrets of the Disneyland Resort. The application period has now ended. Those who were accepted will be notified shortly. I really look forward to having all of you onboard and can’t wait to talk to you within our private Facebook group. Thank you for applying. I love the parks as well. Worked at Disneyland the year after it opened n th next 5 years. Still go everychance I get. This will be a great chance to keep up with what’s new. Thank you! Wow, you must have some incredible stories. Thanks for applying. I hope that you enjoy it Sarah. Thank you for applying. Thank you very much Lynne. Some of my favorite times were when I was part of a visiting marching band and got to go behind the scenes. I think I was there about 8 times between 1973 and 1976 with the Los Angeles Unified School District All District High School Honor Marching Band and the Granada Hills High School Marching Band, as well as a few other bands. Wow! That sounds like a wonderful experience. My little sister went to Disneyland with her school symphonic band and loved her experience. I’ve been going to the Disney parks since 1958 and I love keeping track of info about things in the park. It helps me be a better guide whenever friends come to visit and want to go to Disneyland! Thanks for starting this group! Disneyland is very special to me and I can’t get enough information! I thought I was an expert until I started reading all the forums! So excited to find your site. 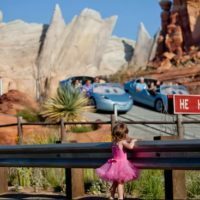 I LOVE Disneyland, WDW too but there is something special about Disneyland. I love hearing the stories from behind the scenes, and of the past. Walt was a genius. I wish he could have seen WDW. 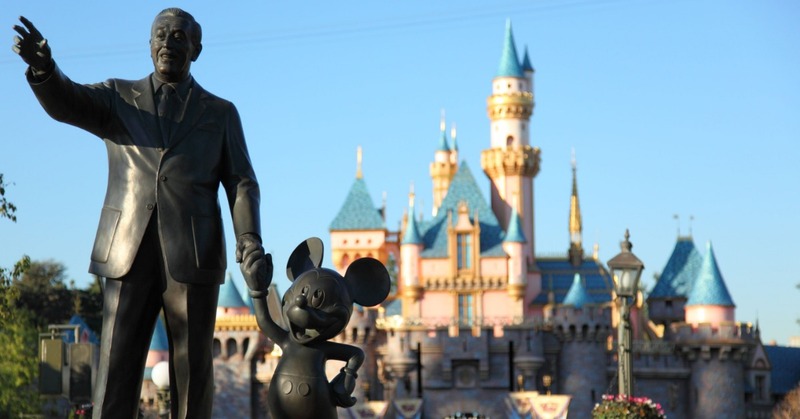 Thank you to Walt and all the others for giving us a place to dream and make some of those dreams come true.